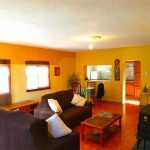 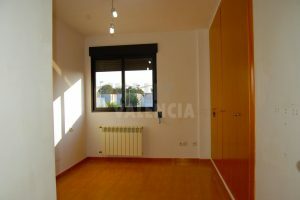 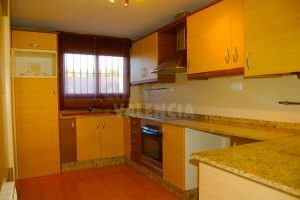 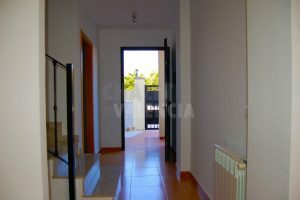 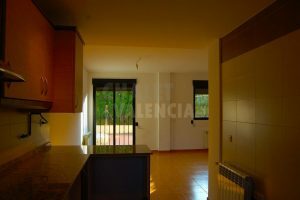 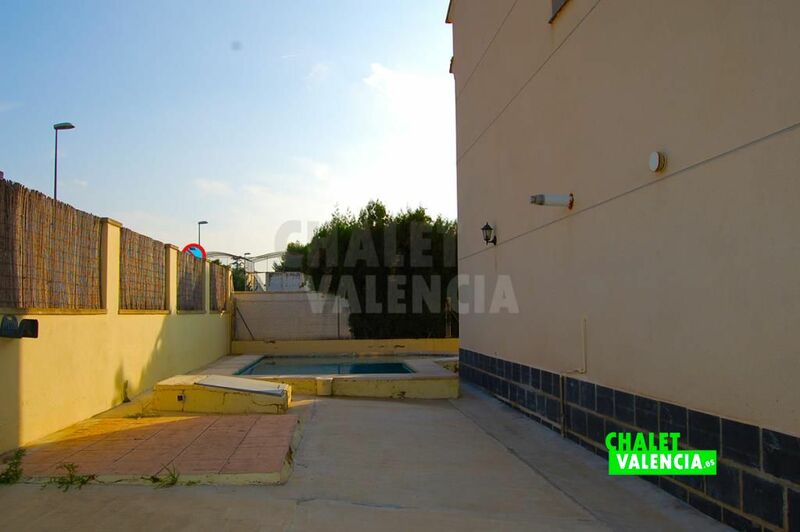 Semi-detached house with private pool in urbanization Maravisa, very close to El Osito La Eliana shopping center and next to a beautiful urbanization parks area. 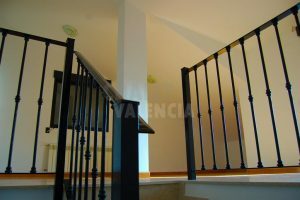 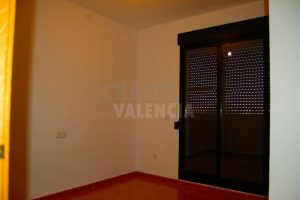 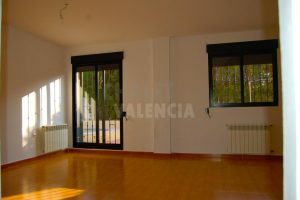 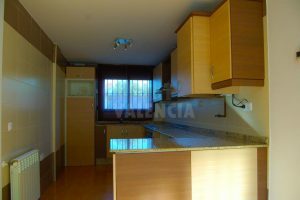 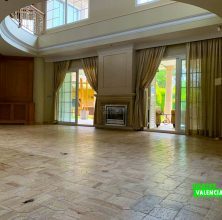 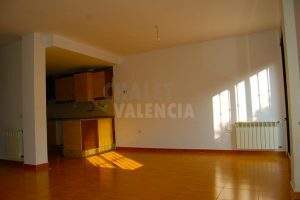 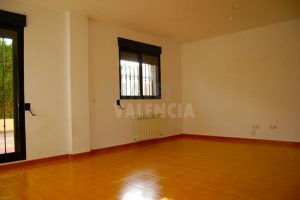 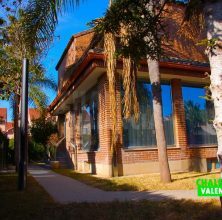 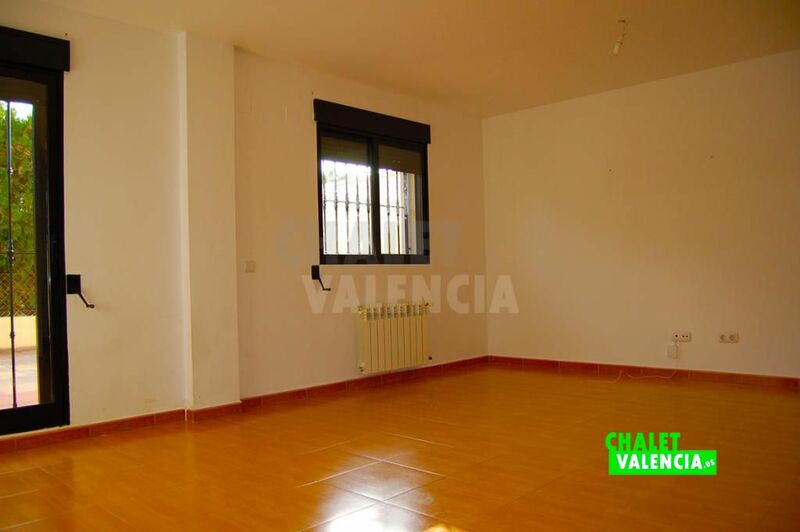 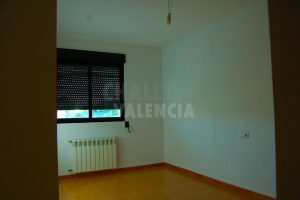 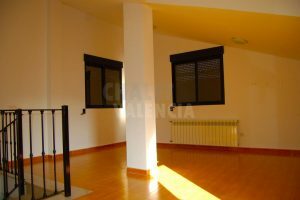 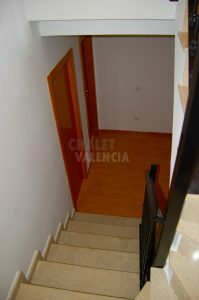 The house is ideal for living, 14-minute drive from the city of Valencia, surrounded by neighbors living all year and built only 10 years ago. 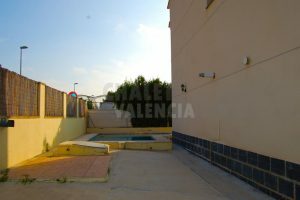 The plot of land is small, corner, with very little maintenance and with a beautiful pool to the south. 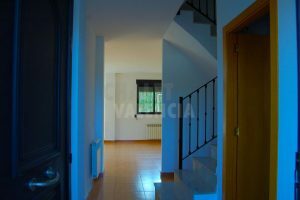 The house has the usual distribution of urbanization, with a day area on the ground floor, rooms on the first floor and a diaphanous area with a sloping roof on the second floor. 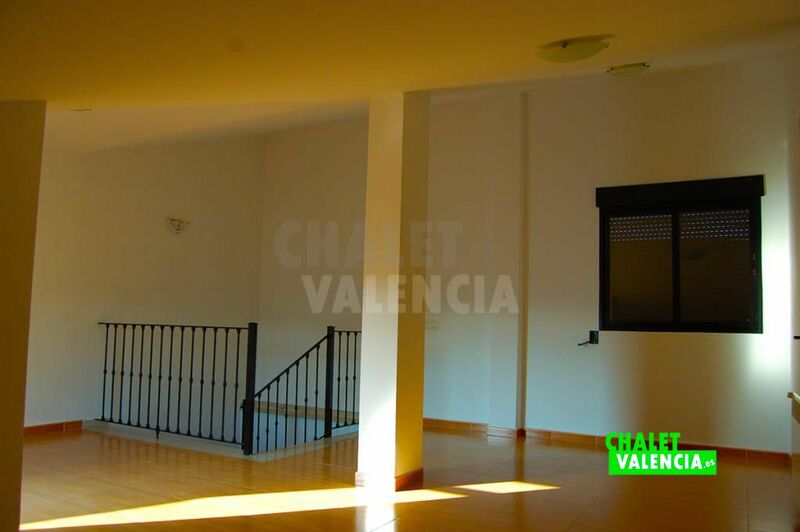 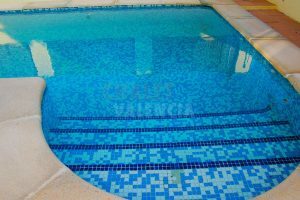 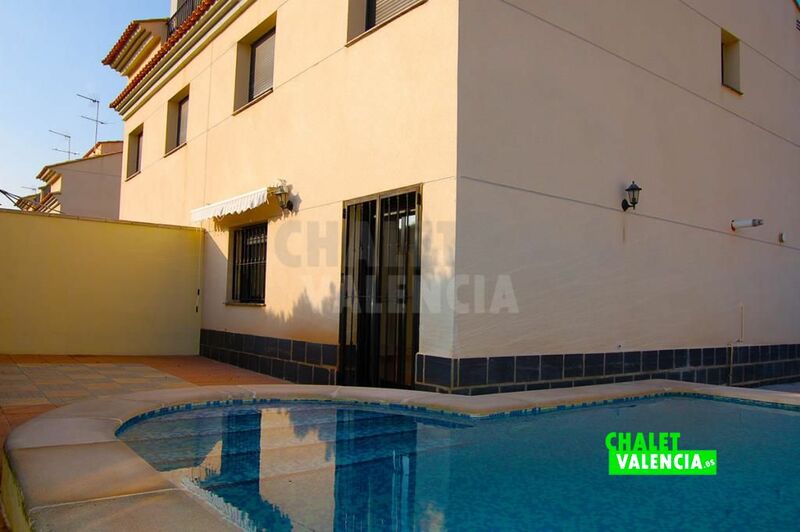 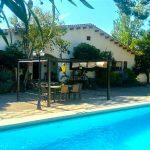 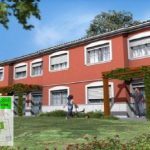 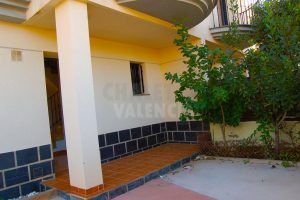 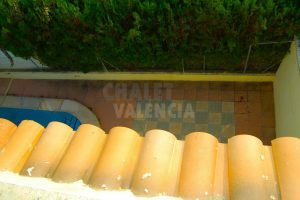 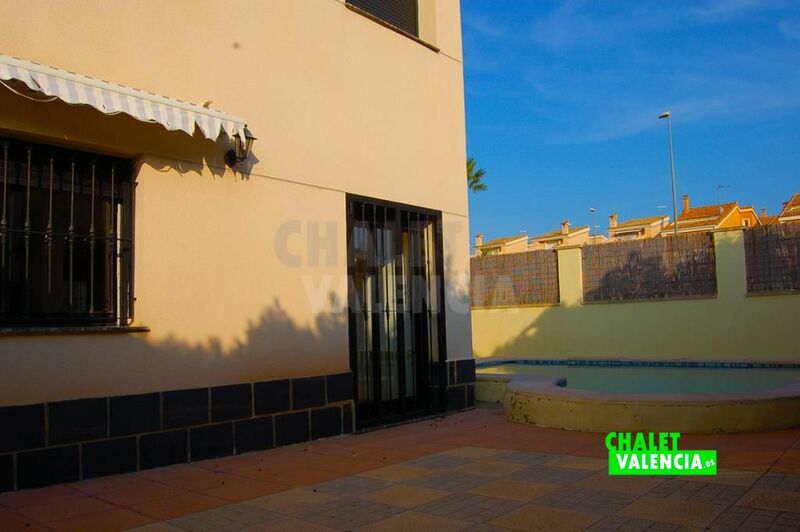 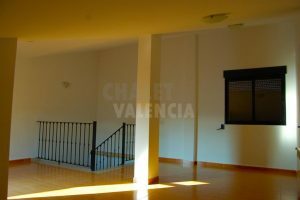 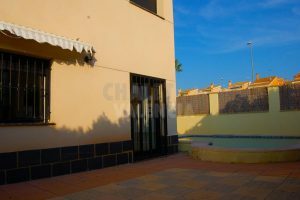 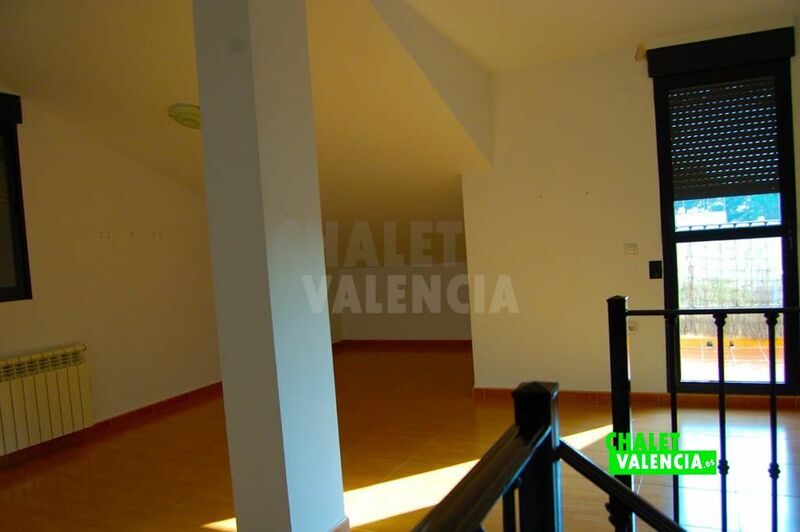 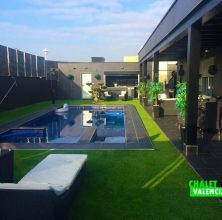 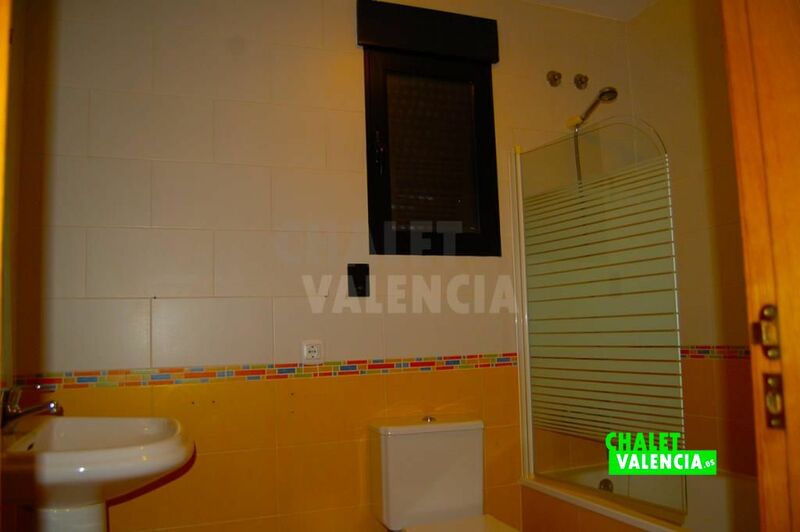 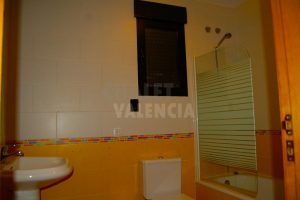 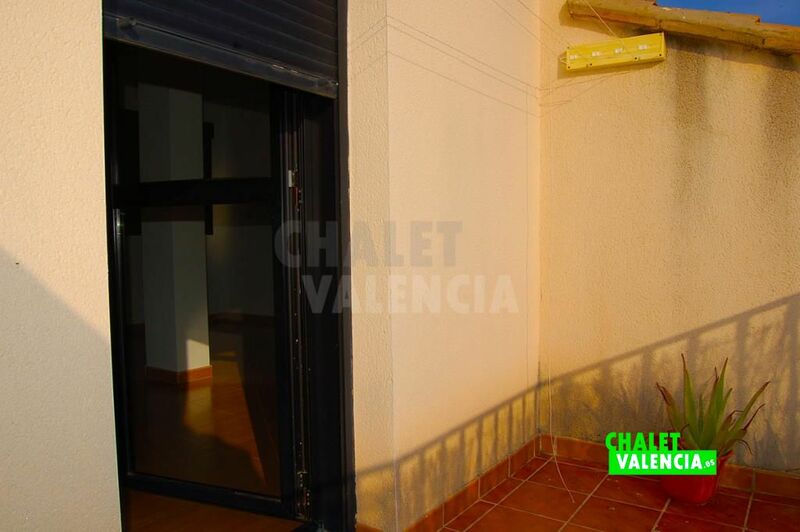 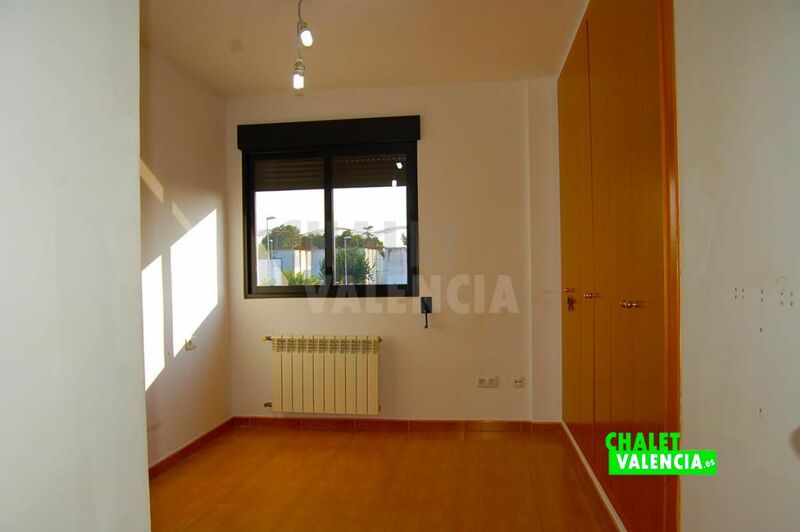 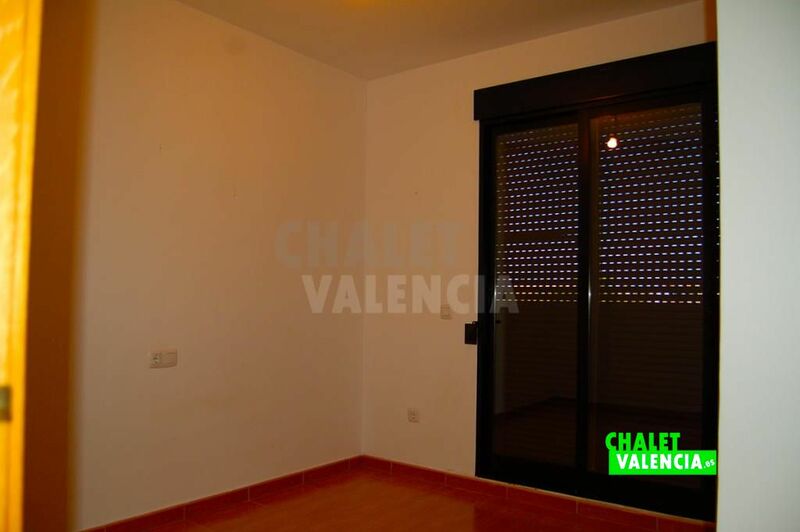 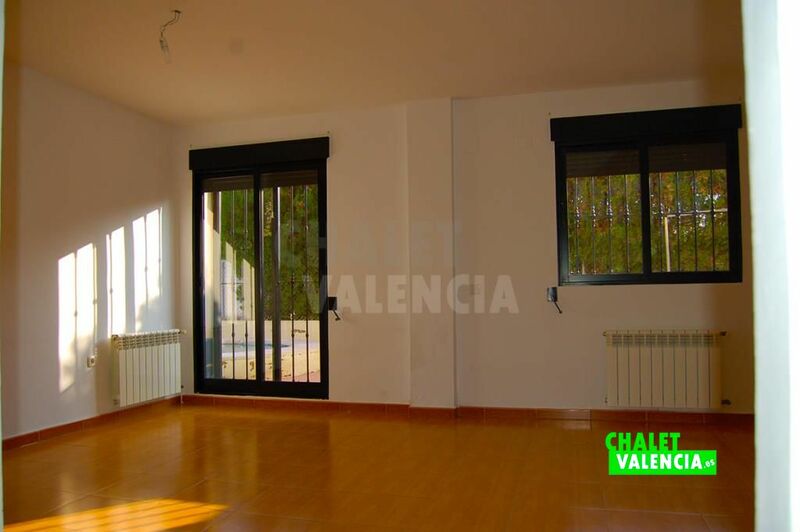 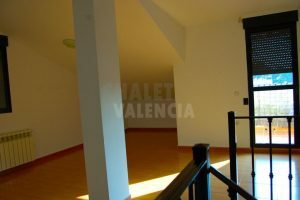 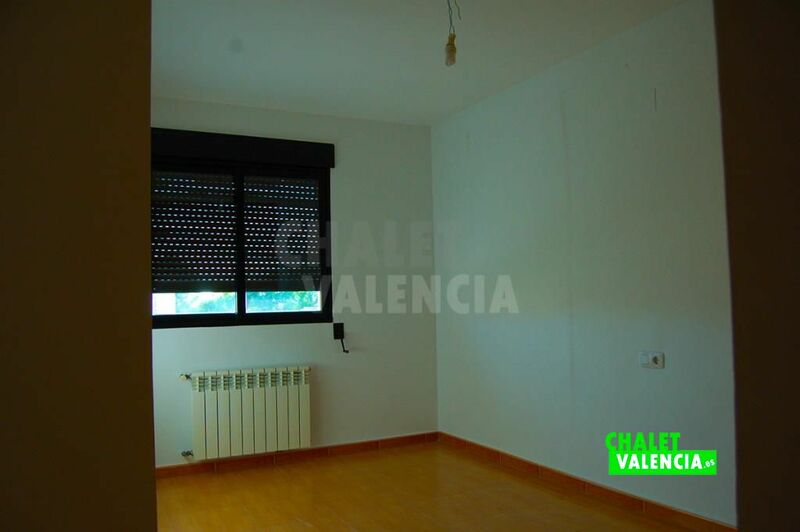 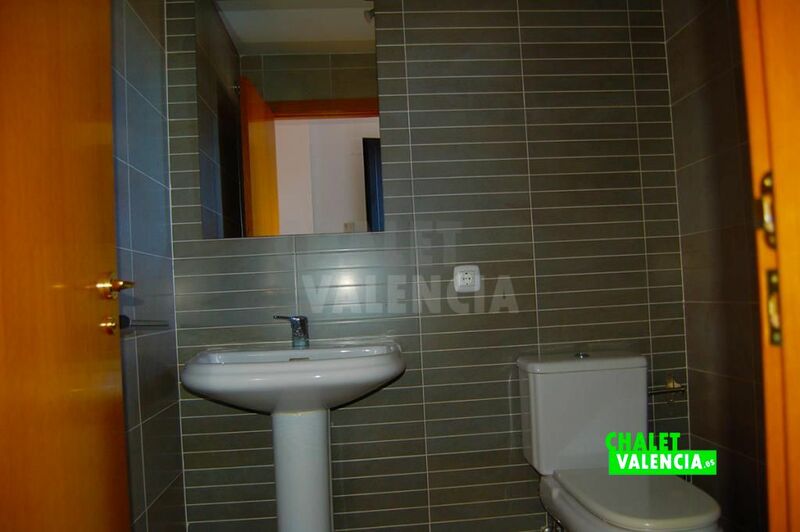 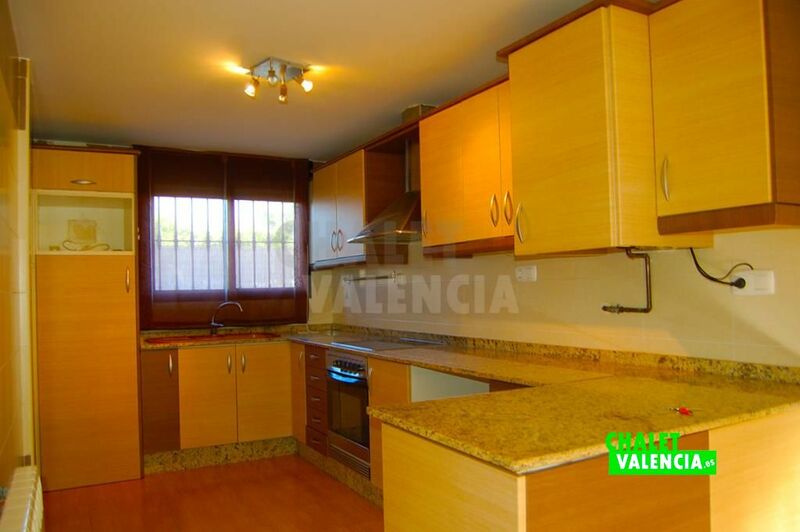 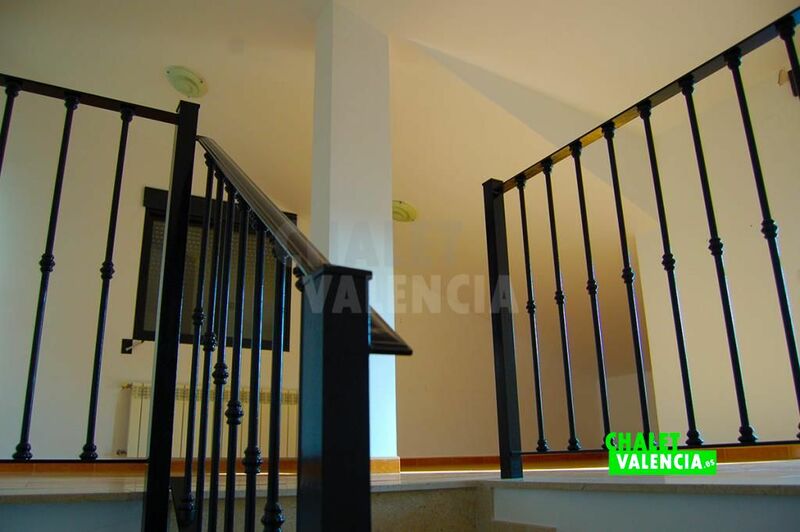 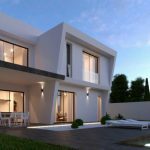 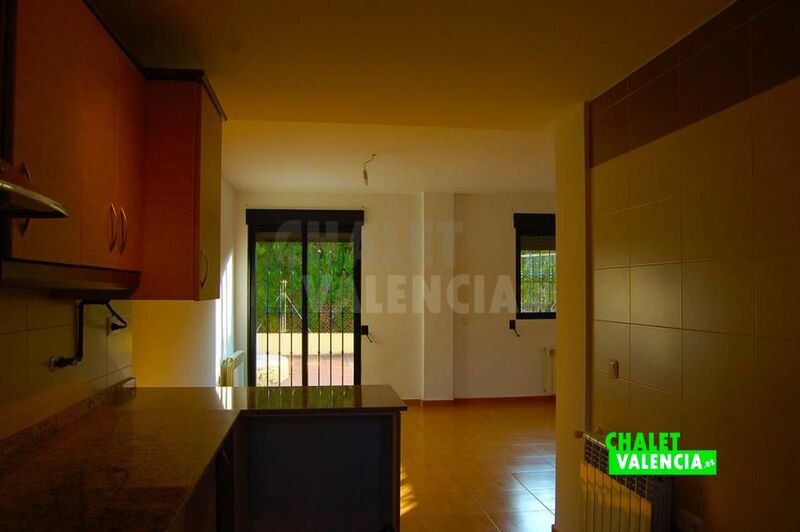 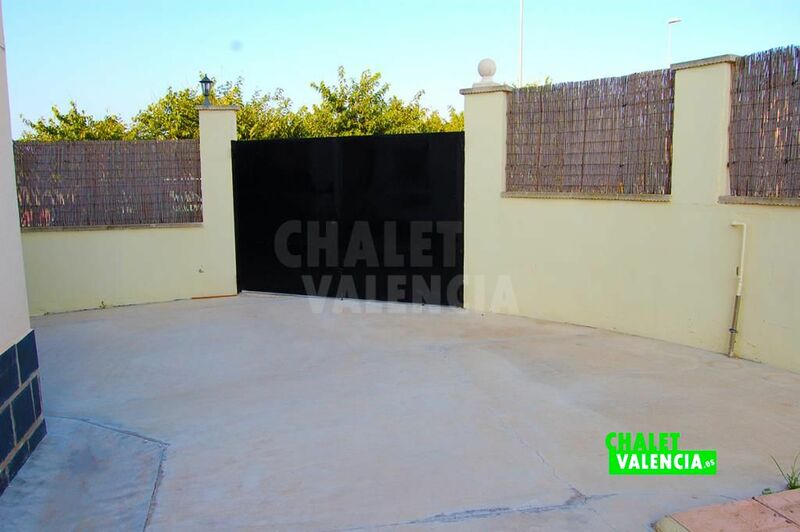 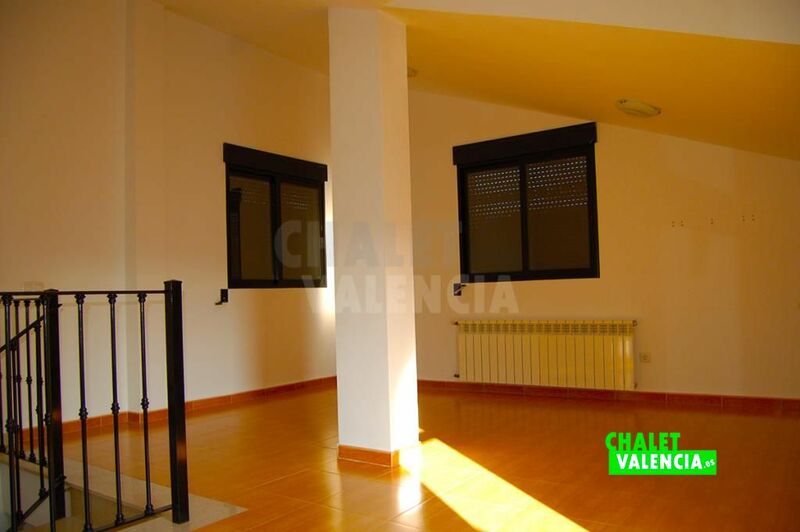 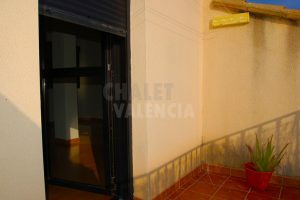 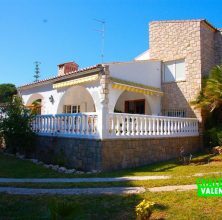 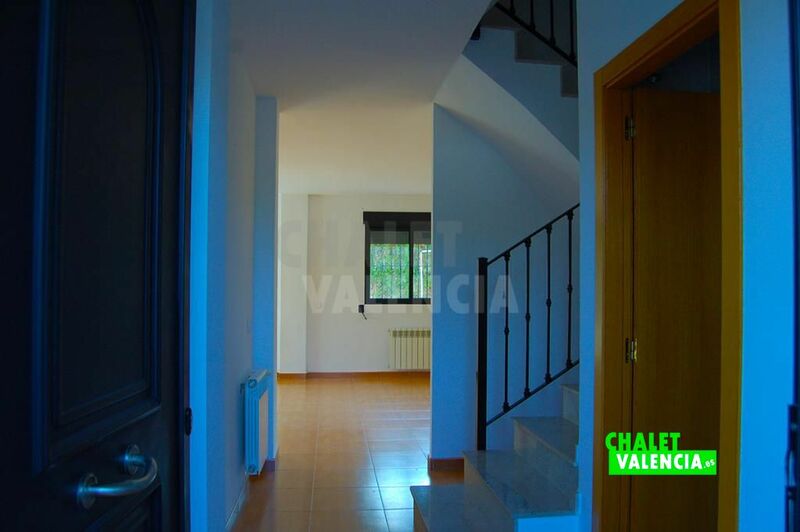 If you would like more information on this semi-detached house with swimming pool in the urbanization Maravisa, fill out the contact form of Chalet Valencia.